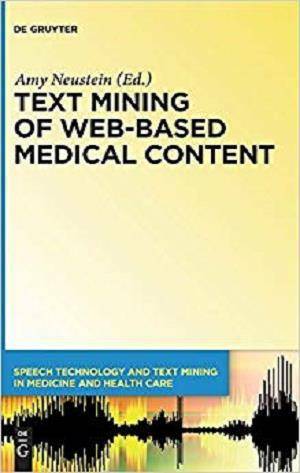 - Includes Text Mining and Natural Language Processing Methods for extracting information from electronic health records and biomedical literature. - Analyzes text analytic tools for new media such as online forums, social media posts, tweets and video sharing. 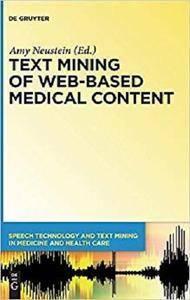 - Demonstrates how to use speech and audio technologies for improving access to online content for the visually impaired.